Products & services Products & services – Tabacalera EL Artista S.R.L. Our company is one of the pioneers in the production of tobacco oriented to Wrappers grown in the Dominican Republic. 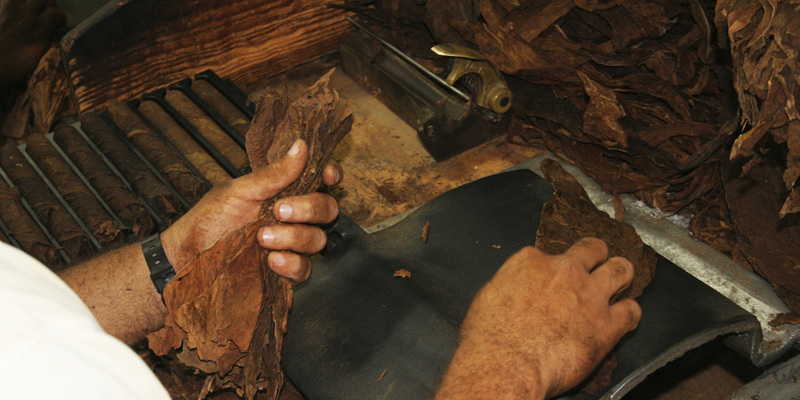 Tabacalera El Artista offers a wide range of products and services; from cigars hand made by our artisans, personalized private label service, to a variety of tobacco for cigar producers. Browse our submenu for more information about our products, or download our catalog in the following link. Tabacalera El Artista S.R.L. ® 2017. All rights reserved. Website design and development by: 3 mentes.